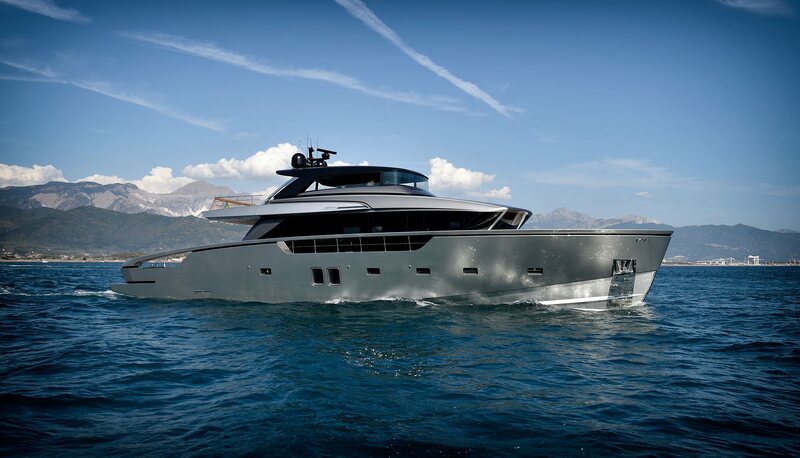 Owning a yacht is an emotional decision, as well as an investment. 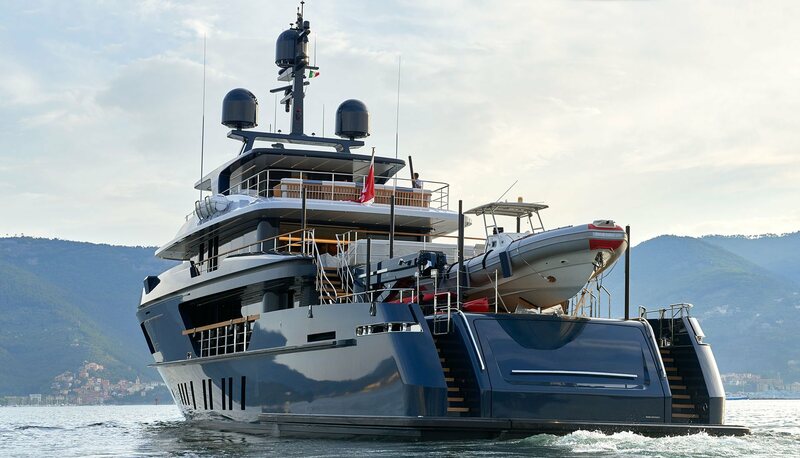 Finding the perfect yacht requires experience, as well as personal insight. Having a dependable yacht broker by your side saves time and money, and leaves you happier, no matter if you are buying or selling, or just need help managing your yacht. 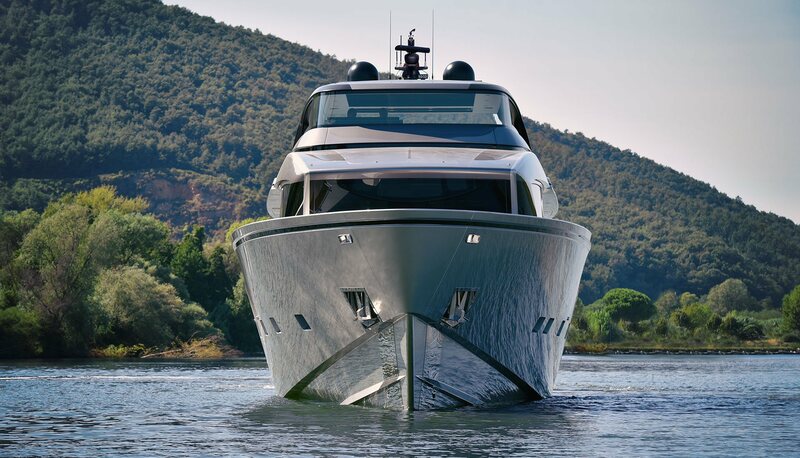 Deciding to take a holiday on a charter motor yacht means you get the best of both worlds: the comfort of a luxury villa, and freedom to move around and explore. Check our handpicked selection of crewed yachts and let us organize the perfect dream holiday for you, on board a luxury charter yacht. At Yacht IN, we understand that personal approach is crucial. We offer broad range of services: yacht management, charter management, race&regatta management, and luxury yacht concierge service. All our services are tailor-made and managed closely involving yacht owners and their guests, captains, shipyards and marinas. 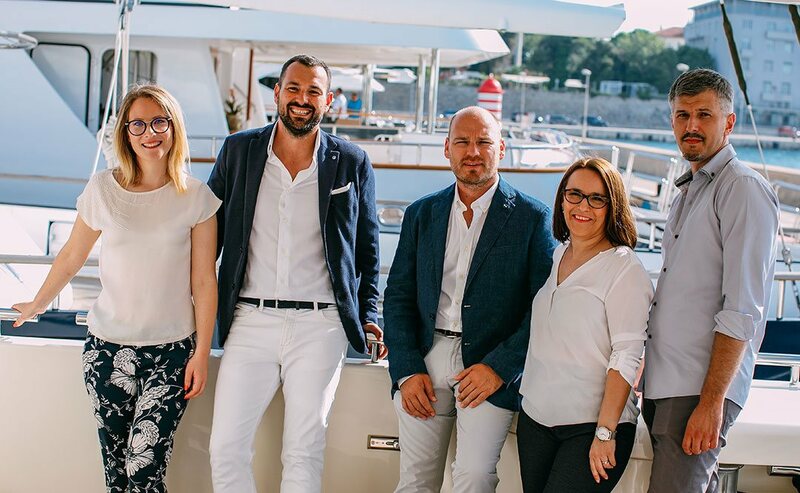 Yacht IN is exclusive service provider for east Adriatic continuing where the master shipbuilders left off, acting as an after sales support point (service, warranty). Our bond with Nahita is strong and special. 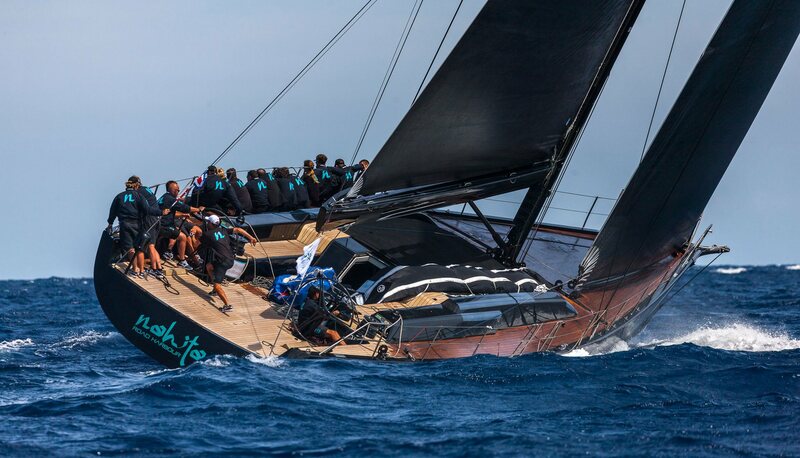 We were there from the very beginning, from the first moment when the owner decided to enter the Wally Class Trophy. 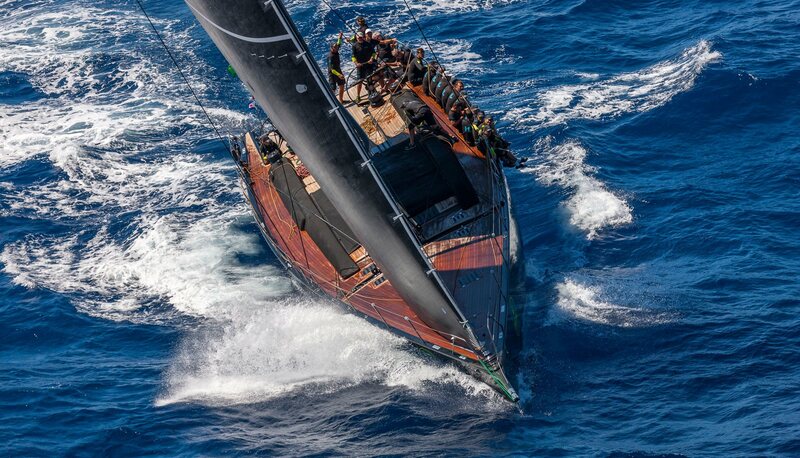 We have been running the complete yacht and race management ever since. 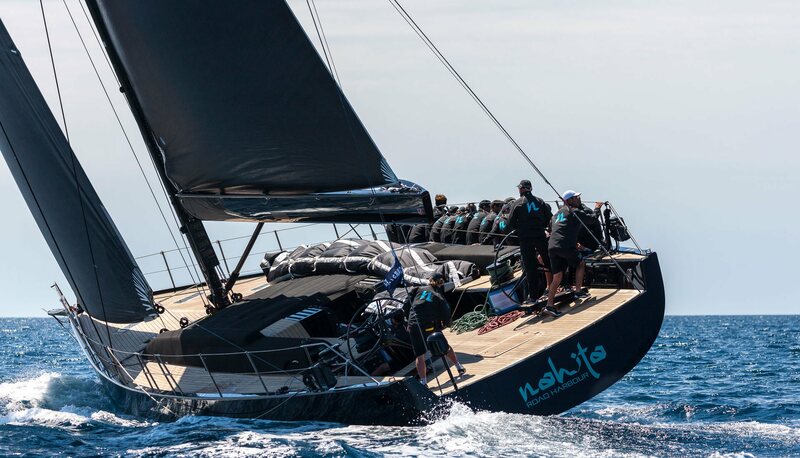 In the meantime, Nahita has grown into a successful Wally Class sailing yacht, thanks to great teamwork, friendship, competitive spirit and passion for yachting that unites the owner, the crew, and us - Yacht IN. 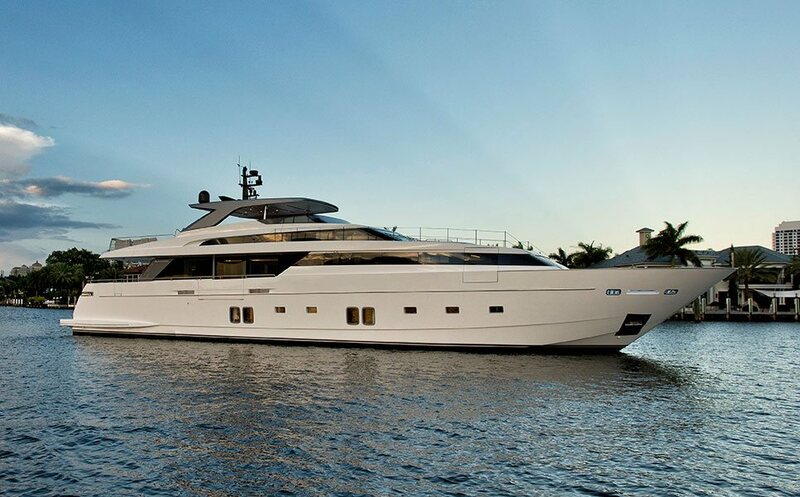 Yacht IN as boutique yachting company specialises in luxury yacht sales, yacht charter, yacht management and consulting. What makes us stand out and what drive our business are our integrity, our passion and our dedication. 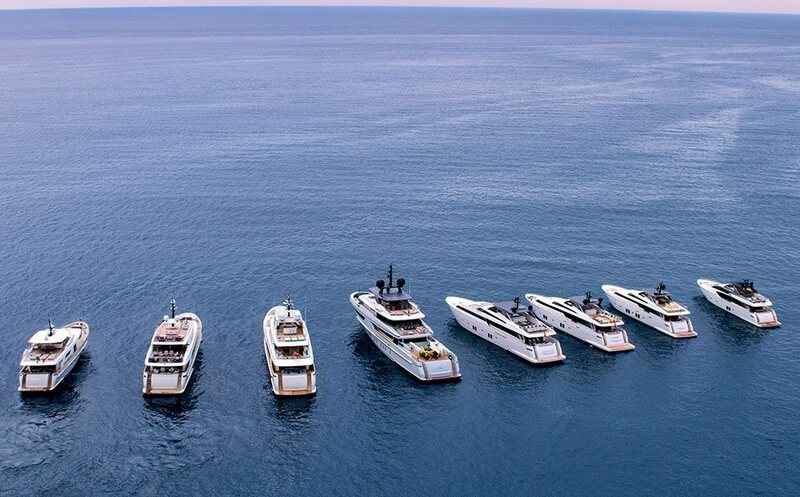 For more information on any of our yachts or to discuss your individual requirements, please fill out the form below.